Sea Scape Golf Links is an 18-hole championship course designed in true Scottish links style by former PGA Tour player and Masters champion, Art Wall. 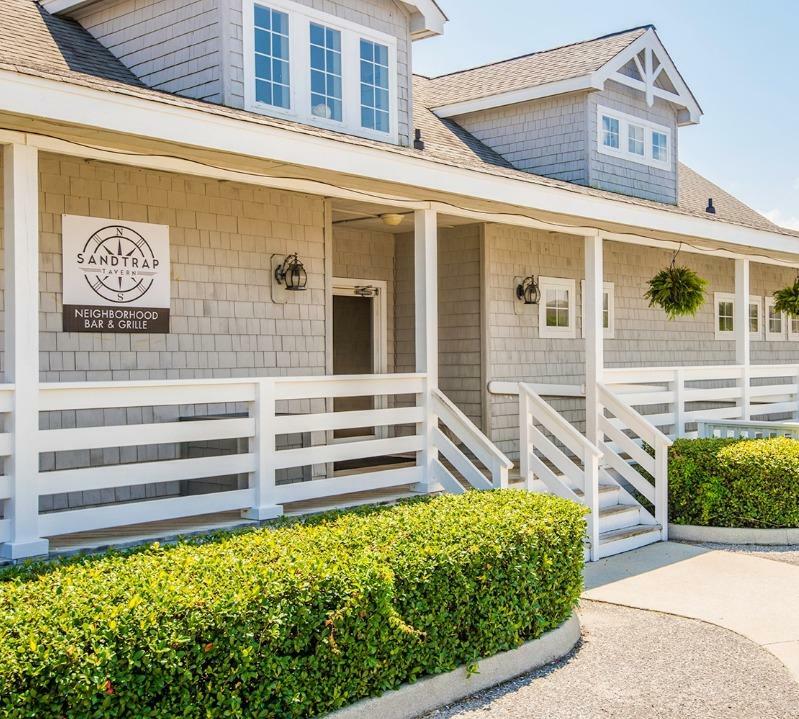 Located one block from the ocean in beautiful Kitty Hawk, North Carolina, the course uses the windswept sand dunes and maritime forest to showcase the natural beauty of the Outer Banks. Dramatic elevation changes offer ocean views from several of the beautiful holes. This unique coastal environment makes this course a must-play for the true enthusiasts of the game. 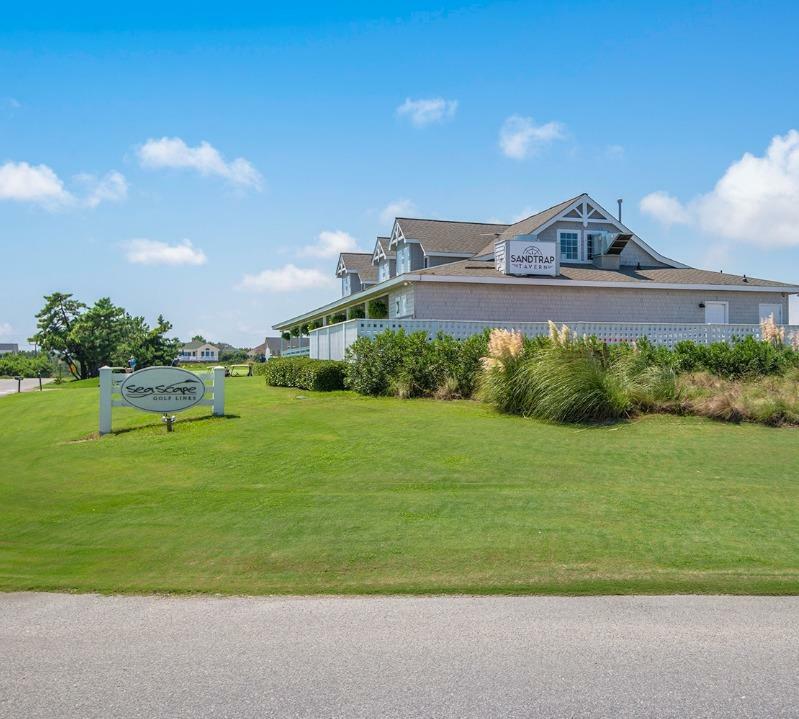 We have several vacation rentals in Sea Scape and the bar and grill is a locals favorite for lunch. Eight (8) Free Rounds of Golf per week. Tee times are available after 11:30 am Monday - Friday and anytime on Saturday and Sunday. If you want to play more, each player will receive $10.00 off all additional rounds played after 11:30 am. Cart rentals are NOT included. For 18 holes, cart rental is $25.00 per person. If playing 9 holes, the cart rental is $15.00 per person. Seascape Golf Links is a soft spike facility - appropriate golf attire is required of all players.